The jury is still out on how social media impacts SEO. Although Google has denied that it uses Social Media signals in its SEO ranking factors, many marketers believe this to be the case, and correlation studies like the one from Searchmetrics, or this from one Moz, encourage that belief. In order to succeed in driving SEO with social media, you will need to use it to promote your unique content. If properly done, it will connect your web content to your social media posts, thereby boosting SEO rankings. Your social media promotions provide the medium by which followers will link to your website and blogs. Build relationships with people on social media sites that have similar interests and goals as you. Participate in discussions and communities on social media. Align the topics of your content and social media posts with target audiences. Reciprocate—share and comment on others’ posts. Practice and learn what works and what doesn’t. Don’t forget that content is still the driving factor in driving SEO. Your posts need to be useful and unique, just like your website content. Effective social media campaigns can impact your SEO, and are one of the most important reasons for building a social media presence. Think of the internet as a digital library with no central filing system. 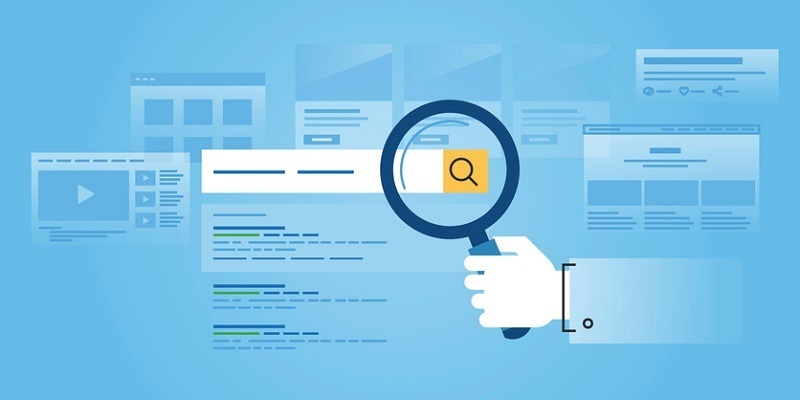 Google’s crawl process creates an index to guide its searchers in finding what they are looking for. As content on the web grows exponentially, it becomes quite tedious to find the right results. Here are some ways that Google uses social media to find appropriate content, thereby increasing SEO. Google uses Twitter content that has had lots of views and shares to reduce the time it takes you to find relevant content. It does this by using factors like number of retweets, number of people retweeting and the timeframe of the tweeting. This content indexing impacts SEO because it reduces the time required to get organic traffic directed to your site. Google uses links as a search ranking factor; however there are many ways to manipulate these by keyword stuffing and fake links. Google is now bypassing those fake links by using social signals like Tweets, Facebook posts and other social media content to link to content. Social media and SEO can now work in concert to give your website the link backs needed. Google loves Google+. Creating and maintaining your Google+ page will increase your rankings, but you have to put a little work into it. Add relevant and useful information to your business profile. Post often, but make sure it’s relevant content. Be credible in your blog posts. Make sure your social media posts are relevant to your brand and reach people you are either looking for as customers or as are influential in promoting your brand. Always remember that content is KING. Google is using the most relevant content in its ranking factors. SEO has become more “human”, in that it’s looking for content that is useful, not just the number of keywords that are stuffed into the page or post. Keywords are still important, but they must be used correctly and with relevance to the information you are publishing; they need to answer questions that searchers have.